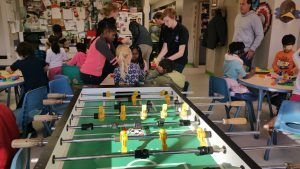 The Cornerstones organization has provided educational services to homeless and underprivileged youth in the Northern Virginia area. Team116 teamed up with LEGO outreach to bring STEM and team-building to these kids in our community. 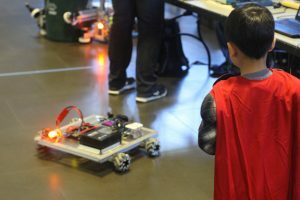 We helped kids build and design monsters, hotels, and introduced them to the concept of team building and working with a creative process. Our team had a lot of fun hanging out with the Cornerstones staff and we hope that we can partner with them again in the future. Our team members were hands on with the kids to help them build several structures. We helped them with their preliminary designs and worked with their creative ideas. 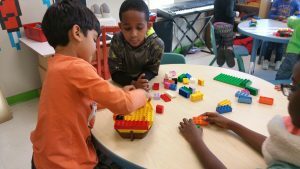 In some cases, the kids would work in teams before integrating their structures. Working carefully, they would combine their ideas and builds, similar to robot subsystems, to finish a completed structure that could stand on it’s own. We would like to wish everyone in the northern Virginia area happy holidays – we were very thankful to be able to spend some time with the underprivileged kids in our community. As the pre-season is well underway, our team has begun to participate in outreach and off-season opportunities that will develop the team and prepare them for the challenges ahead. We’ll be attending both IROC and Air & Scare this year. 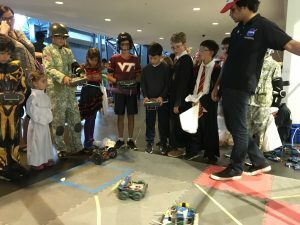 IROC: (Ilite Robotics Off-Season Challenge) is an off-season recreation of the FIRST Stronghold game, hosted at Battlefield High School. 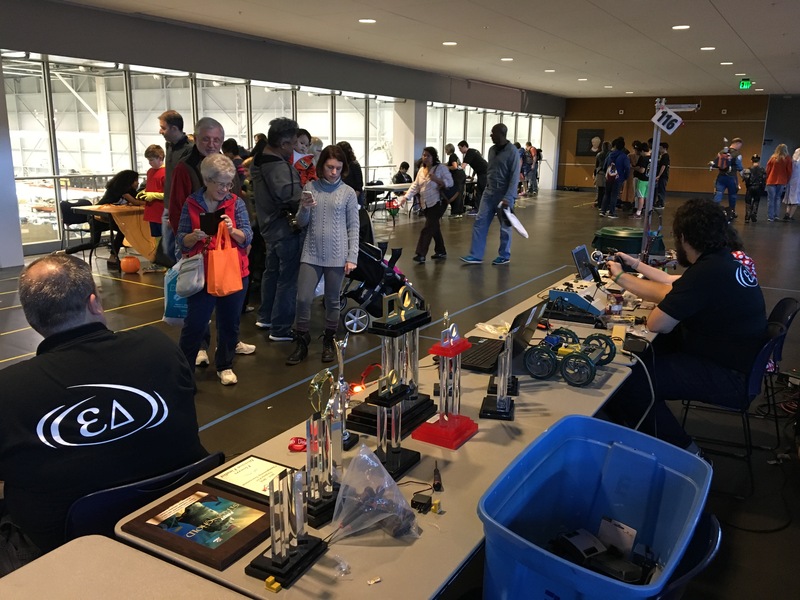 Teams across our district will be attending and will take advantage of the opportunities of practicing build-season protocols and procedures at the event. 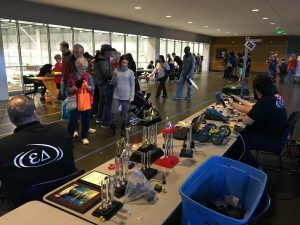 It’s a great way to keep new team members interested and let them gain an understanding of what it is like to participate in the heat of competition. We last participated in this competition 3 years ago, where we placed as a finalist. 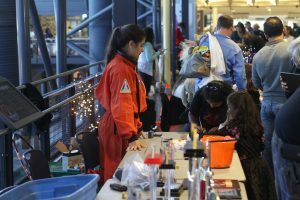 Air & Scare: Air and Scare is an event hosted at the National Air and Space museum of Udvar-Hazy, which our team has used as a platform in the last 10~ years to promote the meaning of FIRST to parents and children. Hundreds of kids and their parents stream into the museum to participate in the wide-ranging activities – our team uses our station to talk about FRC, FTC, and the purpose of FIRST. Our entire team is really excited to be participating in both events this year – we hope to see you there!